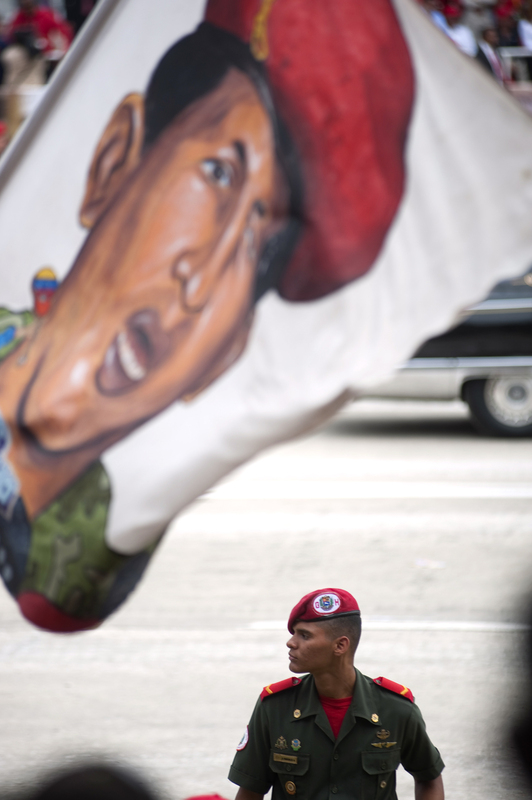 Venezuelan president Hugo Chavez held a military parade and celebration on February 4, 2012 in Caracas, Venezuela to mark the 20th anniversary of his failed coup. Venezuelan president Hugo Chavez held a military parade on February 4, 2012 to mark the 20th anniversary of his failed coup. The 1992 takeover attempt turned him into a national phenomenon and launched his political career. He was first elected president in 1998.